Few experiences highlight a bookstore’s conflicted campus identity more than buyback. The college store is supposed to be a student service and a profit center. Sometimes these injunctions are compatible. In the world of student perception, however, they are often at war. Students typically have little understanding of the textbook market, and therefore the dollars they receive for a textbook — especially one that remains uncracked because a professor failed to use it or a student failed to study — can seem grossly insufficient. Simply explaining that books go for “market rates” leaves students feeling like the bookstore cares more about profit than service. Telling students they will receive better deals at the bookstore than they will online does little to soothe those with quashed dreams of big buyback cash. 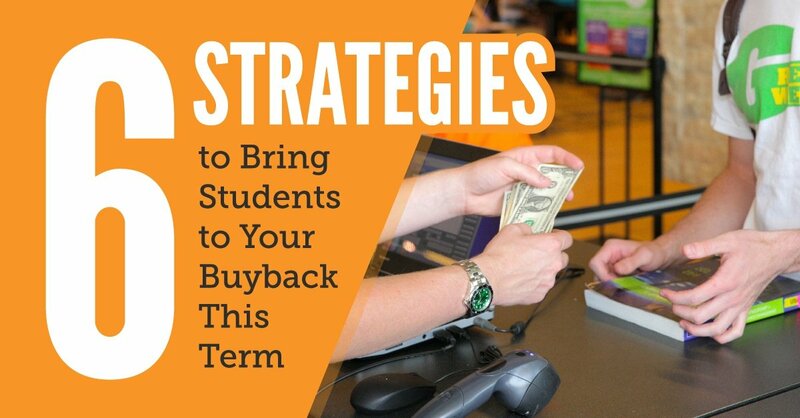 Many college stores have found great ways to ease the buyback burn for students. 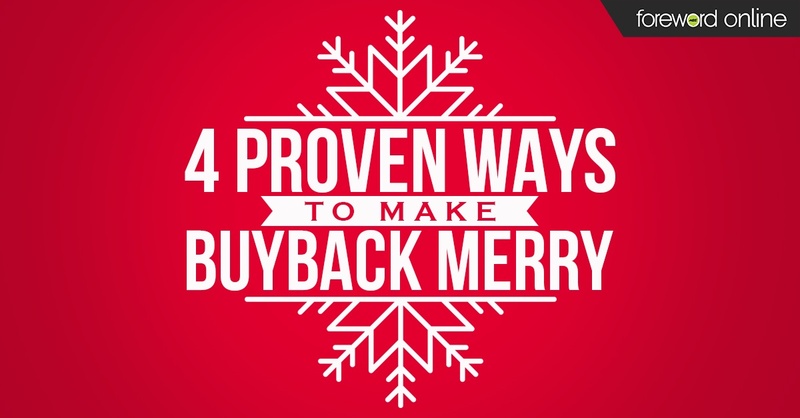 Some have proven so successful that they amount to a formula for ensuring more students walk away from buyback with positive feelings about the college store. The Oklahoma State University Store prepares popcorn during buyback. The smell spills out into the school’s massive union and draws students searching for a free snack. This low-cost intervention is a great way to spread word of mouth, especially if used in conjunction with excellent marketing materials. 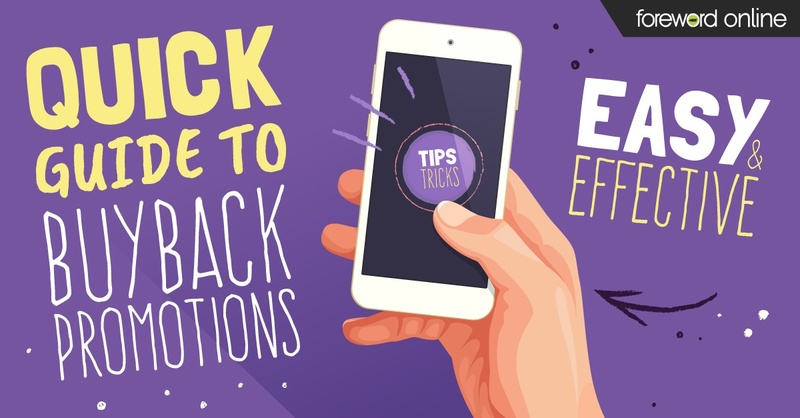 Offering students a favorite snack turns buyback into a fun social occasion, and those with full stomachs are less likely to feel shorted when they’re told the buyback amount. 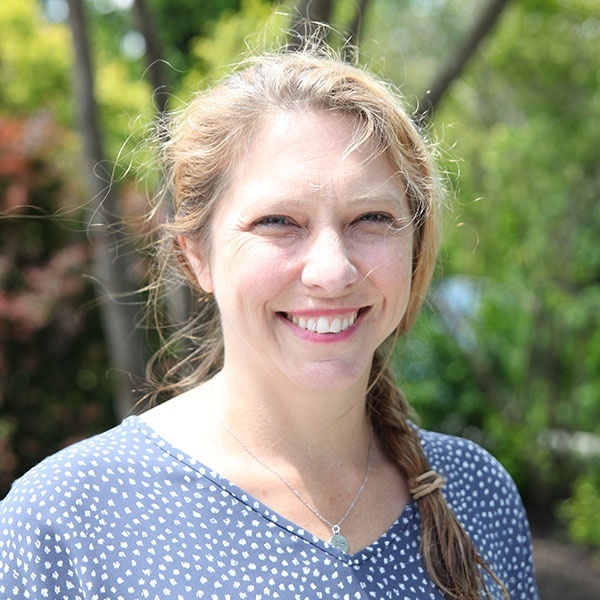 “Who doesn’t love popcorn?” said Starla Marshall, assistant director of course content delivery. The Blue Colt Bookstore hosted a contest to win a retro bicycle during buyback one year. They placed one in the store’s front window and another in the College Center, a student gathering place. Covetous crowds followed. The staff posted regular Facebook updates about the contest, further boosting campus awareness. They also handed out striped candy sticks to students waiting in line for buyback, in keeping with the retro theme. Blue Colt consulted with student employees about the prizes they should offer — an excellent way to ensure the investment in enticements pays off. If students believe their effort to bring books in for buyback could bring a reward beyond cash, they’re far less likely to imagine the bookstore is trying to rip them off. Coker College Bookstore increased buyback participation 59% with Payday candy bars and 100 door prizes. Every student who sold a textbook received a Payday and a coupon for a small prize like Clorox wipes or a logoed keychain. The door prizes disappeared within two days, but students continued entering their name for a grand prize of a $100 gift card, and tuned in to social media excitedly to find out who would win. “Students loved the prizes, and everyone was anxious to find out who won the $100 gift card. It not only generated enthusiasm but also significantly increased the number of students participating,” said Emily Phillips, director of campus retail. Small prizes served to introduce customers to college store products. Payday candy bars worked like a trophy, rewarding students for selling their books. If your store lacks the resources for popcorn, prizes or Paydays, you can still win hearts with something free: Praise. Compliment students who return books in good shape. Demonstrate admiration for the effort they’ve made to receive the best value on their course materials. Take care to use language that helps build what Stanford psychologist Carol Dweck calls a learning mindset. Dweck’s research shows we respond best to praise that targets actions we can control, rather than fixed qualities we can’t. For instance, when students who perform well on a test are praised for “intelligence,” their effort falls off on the next test. Scores drop. When students are praised for hard work, their effort increases. Scores spike. Instead of saying students are “smart” to sell their books back, compliment them on the effort they made to bring books back in good condition. Praise them for planning ahead and getting to the bookstore before returning to home — or to full-time jobs — after an exhausting week or two of finals. Your words could inspire them to work harder in their efforts to make the most of buyback next term.